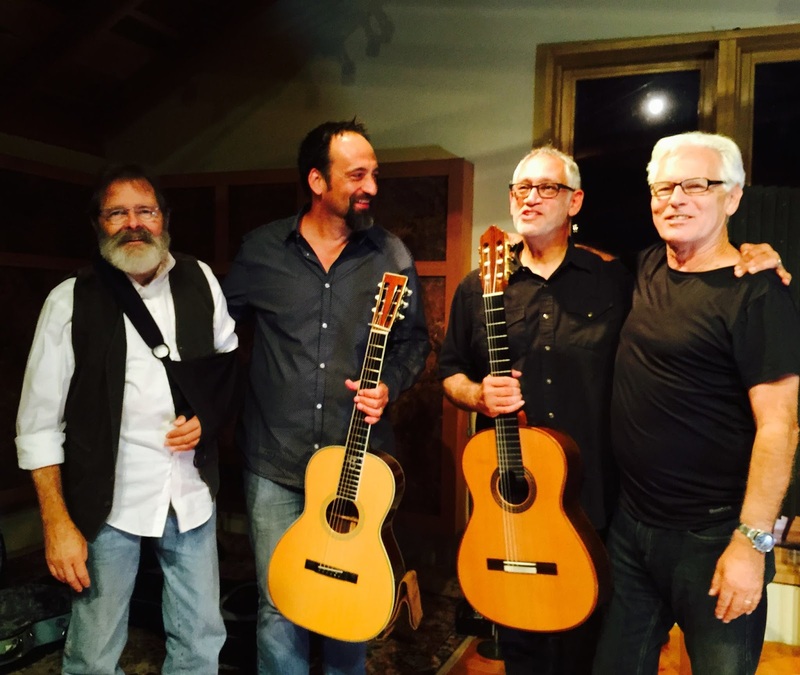 Eric Skye and Mark Goldenberg are two of the most interesting and satisfying fingerstyle guitarists I know. Recently they've been collaborating as a duo and are soon to release a CD "Artifacts". On the 18th they did a secret show at the amazing studio of my oldest buddy Chuck Pyle, hidden in the Santa Cruz mountains. Eric plays a SCGC steel string and Mark plays a Hill performance Series he got just a few weeks ago. It was an amazing collaboration, completely original and unique. Great music! You've gotta hear these guys wherever you can. I'll let you know when the CD is released. An International Summer for Hill Guitar! Kenny Hill will be attending two upcoming International Guitar Festivals, the Changsha International Guitar Festival in China and the 24th International Guitar Symposium in Iserlohn, Germany! The Dates for Changsha are July 26th-30th. The Dates for Iserlohn are August 2nd-9th. 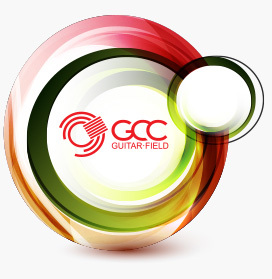 For More information on Changsha International Guitar Festival, go here. And for more information on Iserlohn International Symposium, go here.